Drug distribution charges, whether it involves, marijuana, prescription drugs, cocaine, heroin or methamphetamine, are always felony crimes in New Jersey. However, when the distribution or possession with intent to distribute occurs within 500 feet of a public park, the State will also file third degree felony charges for the proximity of the offense to a public park. This means you could be facing at least two felony crimes for drug distribution. In Burlington County, prosecutors and police have taken a hard-line approach to drug charges. The Burlington County Prosecutor’s Office has shown a strong approach to prosecuting drug crimes in what appears to be an effort to curb drug abuse. If you or a loved one were charged with marijuana possession, marijuana distribution, heroin possession, heroin distribution, prescription drug possession or drug distribution in a school zone, contact an experienced Burlington County criminal defense attorney. The Burlington County Attorneys at Proetta & Oliver have helped successfully defends hundreds, if not thousands, of clients charged with drug crimes throughout New Jersey. If you were arrested in Eastampton, Westampton, Southampton, Bordentown, Cinnaminson, Moorestown, Mount Laurel, Mount Holly, Pemberton or Evesham, contact our offices today for a consultation. We have experience handling charges under N.J.S.A. 2C:35-7.1, N.J.S.A. 2C:35-5 and N.J.S.A. 2C:35-10. Firm partner and former New Jersey Deputy Attorney General, William C. Fay, IV, leads or criminal defense team in Burlington County. His years of experienced with the State’s top attorney have provided him with an abundance of knowledge and a perspective possessed by only a limited number of attorneys. Mr. Fay can be reached 24/7 at (609) 850-8284. Burlington County has multiple parks. 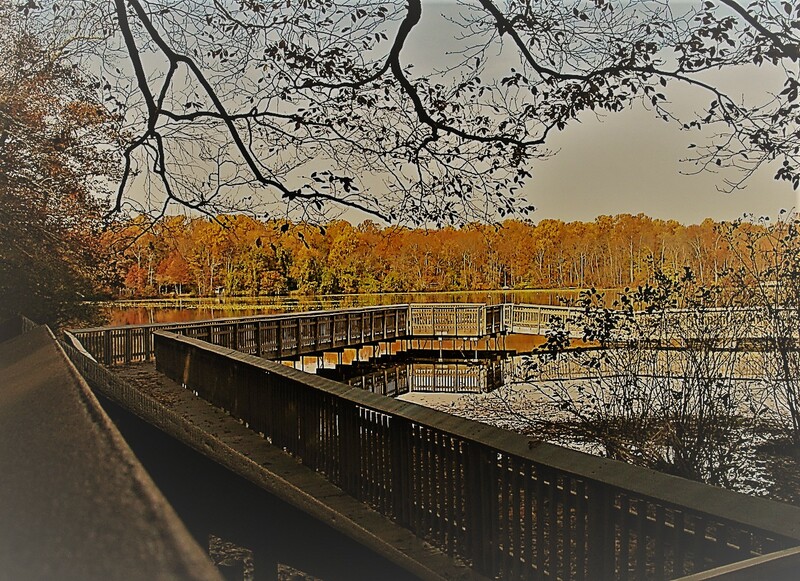 The list includes: Amico Island Park, Boundary Creek Natural Resource Area, Burlington County Amphitheater, Burlington County Community Agricultural Center, Burlington County Fairgrounds, Crystal Lake Park, Historic Smithville Park & Smith’s Woods, Laurel Run Park, Long Bridge Park, Pennington Park, Rancocas Nature Center, Rancocas State Park and Willingboro Lakes Park. If you are found in possession of a controlled dangerous substance with the intent to the distribute the substance within 500 feet of one of these parks, then you could be charged under N.J.S.A. 2C:35-7.1. Additionally, distribution of drugs within 500 feet of a public housing facility or a public building will also be charged as a violation of N.J.S.A. 2C:35-7.1. As you can see, the law attempts to protect these areas of public gathering from criminal activity involving controlled dangerous substances. What are the Penalties for Drug Distribution in a Burlington County Public Park in NJ? As mentioned previously, drug distribution within 500 feet of a public park is a separate charge from the actual criminal offense of drug distribution. Under N.J.S.A. 35-7.1, the amount/weight and type of drugs are irrelevant for this offense. The State need only prove that a controlled dangerous substance was involved. If they can prove that, then the charges will be a second degree felony indictable offense. A second degree felony carries between 5 and 10 years in a New Jersey State Prison and a $150,000 fine. This means that your drug distribution charge involving less than an ounce of heroin, while only a third degree offense, will be enhanced by second degree felony if it occurred within 500 ft of a public park zone. The only exception here is if the drug in question involved less than one ounce of marijuana. In that case, your public park distribution charge will only be a third degree indictable offense. Criminal charges for heroin distribution, marijuana distribution, cocaine distribution, Vicodin distribution, Xanax distribution or Valium distribution are serious enough in their own right. However, when these charges also include distribution within 500 feet of a public park, you can expect prosecutors to be even more zealous in their prosecutorial tactics. Both public parks and school zones are sensitive areas because of the assumption that children are nearby. Therefore, it is imperative that you consult with a criminal defense attorney familiar with Burlington County. For an immediate and complimentary consultation regarding your charges, please contact our office at (609) 850-8284.